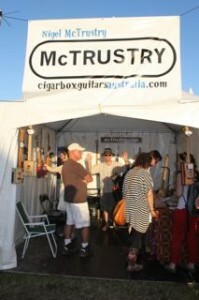 p>I'll be at the Byron Bay Bluesfest again this year over the Easter long weekend with my cigar box guitars. Amazing line-up – sure to be an awesome weekend. 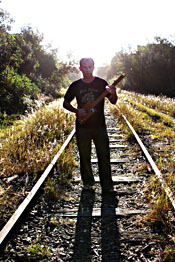 hi and have a play if you're at the Bluesfest.